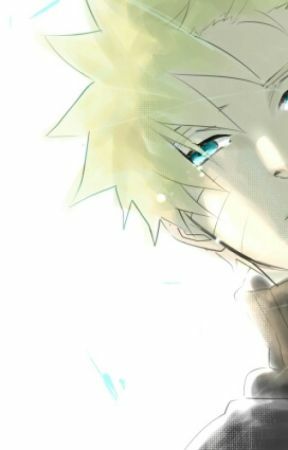 Two years have passed since Naruto left the village, and what I found out was that not many people cared... They actually celebrated when they heard he had left, which frustrated me to the point where I wanted to hurt someone. Sakura finally realized how it felt to be ignored. 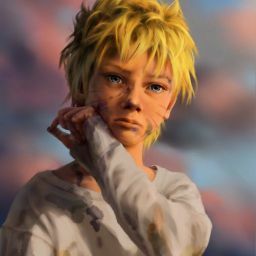 With Naruto gone, she had no on to talk back to or beat up. She deserves feeling ignored. Lady Tsunade has been sending out squads to locate Orochimaru&apos;s hideout, knowing they would find Naruto there with him. Since then there hasen&apos;t been much informarion coming from them, amd sometimes som squads didn&apos;t even come back. Well now its our turn. Tsunade called us to assign a new mission. "Asuma&apos;s squad felt some of Kyuubi&apos;s chakra south from Konoha&apos;s location, I want you to go there and either bring Naruto back or kill Orochimaru." Team Kakashi including our newest member Shiro Inaki (guy up top) who specializes in sealing all nodded thier heads in agreement. "You will start this mission in 1 hour so go home and pack some supplies for your trip.. and also dont underestimate them. Orochimaru is a dangerous person and knowing Naruto is with him is even worse. Good Luck"
With that we bowed our head and walked towards the door then out. 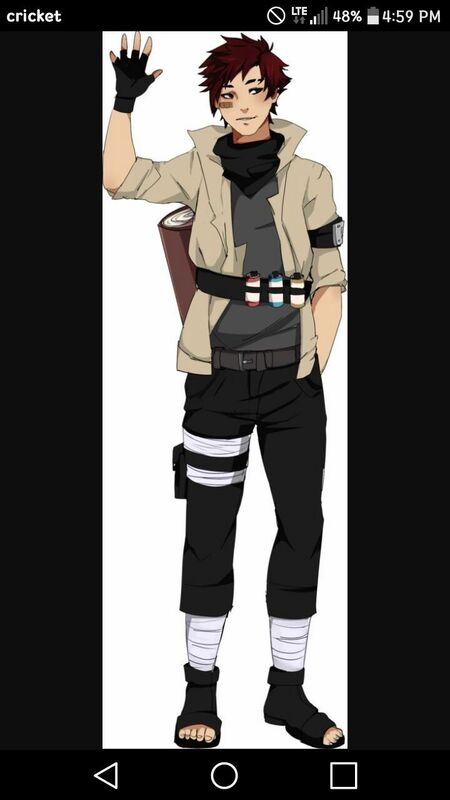 "Hmph, So this Naruto&apos;s your old team mate... He doesnt sound so cool to me.. Bet he&apos;s as weak as useless over here" Shiro said pointing at Sakura. Sakura just kept her head down with a sad frown on her face. "What are you to judge him. You&apos;ve never even met him! So don&apos;t go all high amd mighty thinking you own the place." Shiro looked at me surpried. "Hah? Have a crush on him or something? He left this village, he left you guys. So why are you protecting him?" A small gasp escaped from my lips and my face grew a bit pink. Shiro squinted his eyes then opened them wide. "Wait!! You do have a cr--" Shiro was interrupted by Sakura. "He&apos;s our friend thats why! So stop mocking him! I&apos;ve treated him badly in the past and now I know what I did was wrong... I just want team 7 to be back together again.. So please.. Don&apos;t talk bad about him... He isnt like that." I was shocked that she said that. She changed, thats good for her. After Sakura&apos;s outburst Shiro shut his mouth and kept walking. New Team 7 met up by the southern Konoha gate, and as always Kakashi was late. He made another stupid excuse of why he was late but no one but Shiro replied to his excuse. "We&apos;ll be heading out now, and this time we will find Orochimaru without fail and bring Naruto back without fail." I smiled slightly, while sakura smiled brightly with an &apos;Mhm!&apos; noise escaping her mouth. Shiro just stood quietly and nodded his head in agreement. -----------------------------------------------------------Super short... I know, and Im sorry I cant do any better. This story only has a few chapter left.. And I am determined to finish it. I may be slow but I wont stop. Also thank you very much for all the support.